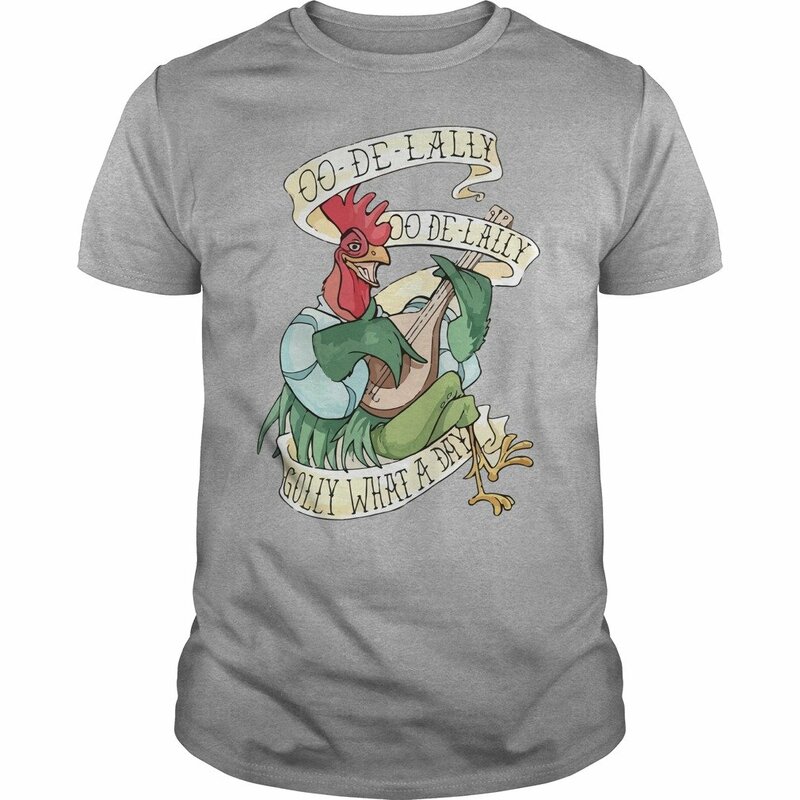 Alan-A-Dale Rooster: OO-De-Lally Golly What A Day t-shirt, hoodie, long sleeve, ladies, sweatshirt…. available on the product custom made just for you by Rockatee. This shirt has so many different colors for the choice of you. If you love this shirt, you can buy now.